We provide consultancy on strategies, markets and technology for business development and transactions, specialising in ingredients for food, health and nutrition, dietary supplements, animal feed, petfood, agriculture, cosmetics, fine chemicals and pharmaceuticals. We deliver high quality work, prudent advice and real action plans to a global client base. Around 300 of our projects for private clients are outlined on this website. 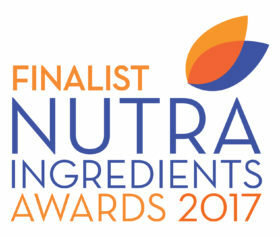 Finalist, Service Provider of the Year – NutraIngredients Awards 2017. Do you have any feedback or comments about this website? © 2019 East Prawle Consulting Limited. All rights reserved.